Had some more shoots this morning for GDOT. Had to do some scenic stuff and although I didn’t plan on doing any HDR work initially, I decided to play around with the files some to create 5 or so variations of each at different exposures (using the curves tool) to see what I could make happen. Posted in My Life, Photo IllustrationTagged atlanta, georgia, hdrBookmark the permalink. 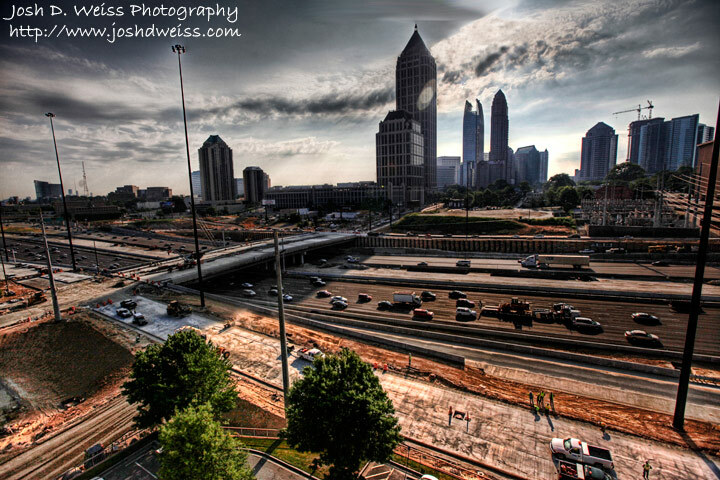 These spectactular photos of Atlanta are exciting.